Estate tax law has always been complicated and rife with annual changes keeping taxpayers and preparers scrambling to keep up. This has been particularly true in the last few years with the uncertainty of tax cut renewals or repeals and possible changes in estate and gift exclusion rates. Congress eliminated the sunset provision of the 2012 American Taxpayer Relief Act (A.T.R.A.) removing lingering ambiguity; however, there are still many changes to the tax code regarding estate taxes that should be considered when planning your financial future and that of your heirs. The total amount of taxable gifts (i.e. gifts that do not qualify for the annual exclusion ($14,000 in 2013) or the unlimited educational gift tax exclusions or medical expenses) that individuals make for the duration of their life without paying a Federal Gift Tax is known as the Federal Gift Tax exemption. Property transferred at death excluding transfers to charities and surviving spouses that exceeds the unused portion of the decedent's lifetime exemption amount is subject to Federal Estate Tax. Therefore, the Federal Estate Tax exemption amount available at death is reduced by lifetime taxable gifts. Deciding on the amount of lifetime gift exemptions one uses before transferring an estate VS. at the time of estate transfer, is a perfect example of why choosing a highly qualified and thoughtful Estate Tax and Gift planning professional is so vital. The U.S. generation-skipping transfer tax (GST) levies a tax on transfers in trust and outright gifts to related beneficiaries who are more than one generation removed from the donor, like grandchildren. It also applies to unrelated beneficiaries that are more than 37.5 years younger than the donor. However, for the GST to be applied the transfer must have avoided assessment of estate or gift tax at each generation level. The Federal Estate Tax exemption amount and the Federal Gift Tax exemption amount of $5,000,000, are permanently unified by A.T.R.A. 2012, and are indexed for inflation. Federal GST tax exemption is now permanently set at an equal amount to the Federal Gift Tax exemption and the Federal Estate Tax exemption. Exemption amounts for 2013 are forecasted to be $5,250,000 according to the latest inflation data with a unified credit amount of $2,045,800. The A.T.R.A. of 2012 establishes a 5% increase from 35% to 40% to the maximum tax rate for lifetime gifts and transfers and for decedents passing on or after January 1, 2013 when the Estate is in excess of the exemption amount. A.T.R.A. of 2012 permanently allows a Personal Representative of a deceased spouse's Estate to choose to allow their surviving spouse to use the unused exclusion amount (DSUE) of the deceased spouse's that remains at death, known as "portability". This allows the surviving spouse to use the DSUE amount against any tax liability from subsequent transfers at death or lifetime gifts. To take advantage of the portability an Estate tax and GST form 706 tax return must be filed for the deceased spouse's Estate. The 2012 A.T.R.A. changes include the largest permanent exemption threshold in U.S. transfer tax history against GST, Estate and Gift tax liability. 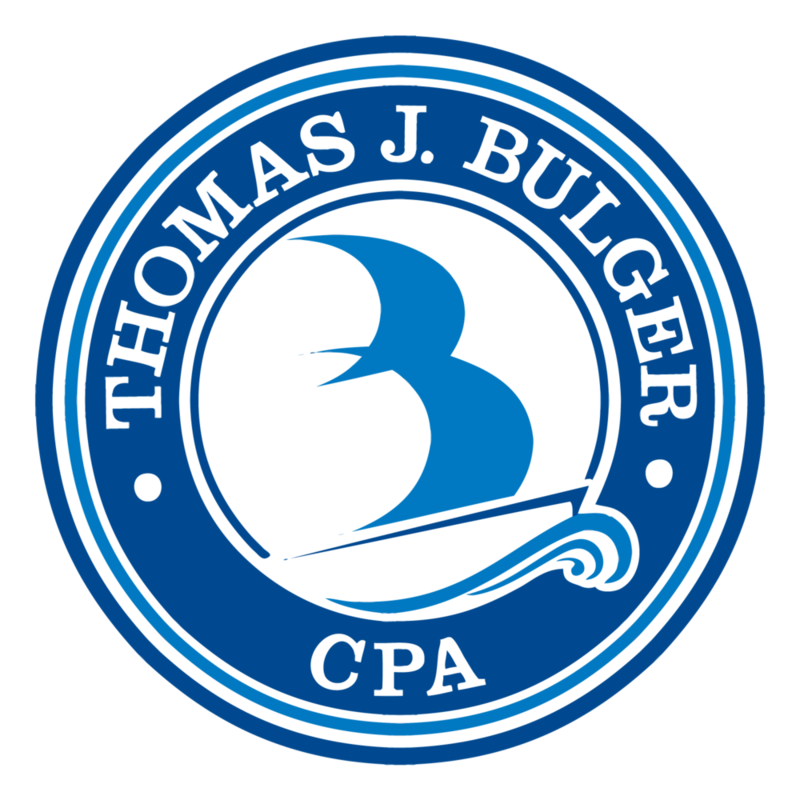 With the increased exemption amounts, low interest rates, the continued viability of Grantor Trusts, Grantor Retained Annuity Trusts and valuation discount planning, it is a great time to contact Tom Bulger, CPA, who is an expert in estate tax and planning to explore the various and significant opportunities currently available with regard to the transfer of wealth. Now is the time to make sure your Estate and Gifting plans are still effective at reducing your estate's tax burden and are appropriate for you and your beneficiaries. What do you think of the changes to the American Taxpayer Relief Act? Leave a comment below and share your thoughts. Check back for our next post on retention periods for Tax records and other financial documents, and some tips for best practices in keeping your vital information organized, accessible and secure. Posted on March 6, 2013 by Kelsey Lynn and filed under Estates & Trusts.